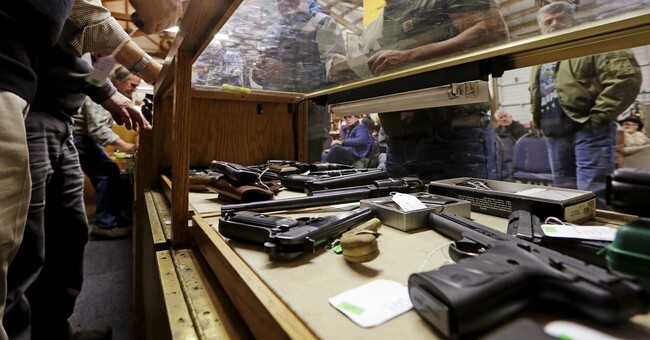 Texas is leading the nation in the number of people seeking federal permission to buy guns. Federal statistics reviewed Friday by the Houston Chronicle show 1.2 million people in Texas through the end of September filled out applications for background checks. At that rate, last year’s record 1.4 million requests will be surpassed by the end of 2013. 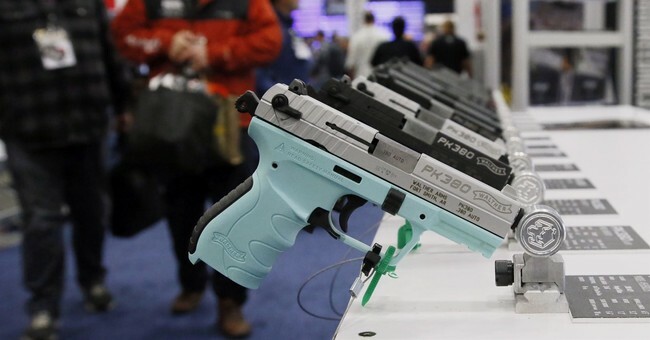 “The gun business is doing well,” Rob Elder, head of the Houston division of the Bureau of Alcohol, Tobacco, Firearms and Explosives, said. There isn’t a 1-1 correlation between NICS checks and purchases, because if a purchaser buys more than 1 firearm at a time, only 1 check is performed, and there are no NICS checks on private sales (as much as anti-gun Democrats whine about there not being background checks on private sales, the federal government will not allow private citizens to run them). In addition, in many states the possession of a valid concealed carry permit means that not NICS check is required regardless of how many guns are purchased while the purchaser’s permit is valid. 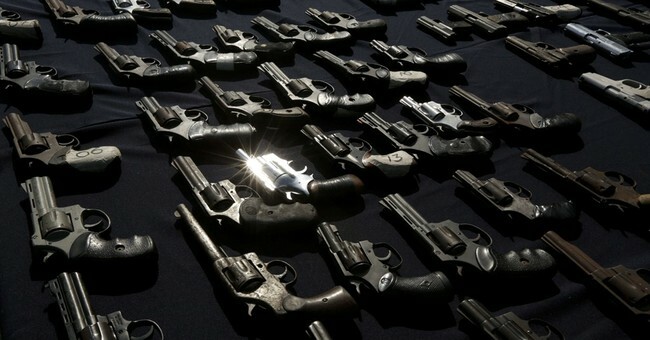 Nationally there are roughly 10-12 million new firearms introduced to the market every year, and something on the order of 10-12 billion rounds of ammunition manufactured domestically or imported. Over the past five years, Americans have purchased more ammunition that we produced in World War Two, and yet manufacturers still can’t meet demand for many common types of ammunition while running breakneck 24/7 production schedules. 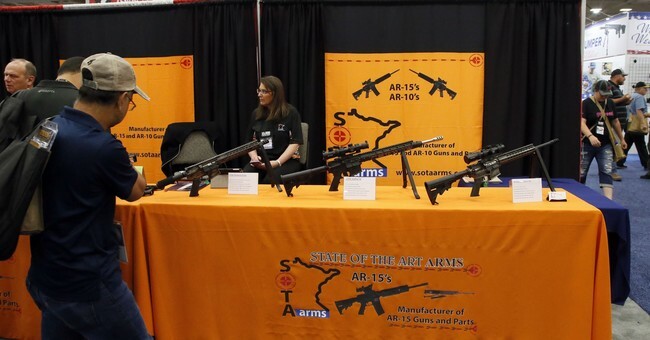 Gun control groups have been arguing (dishonestly) that it must be the “fat old white guys” hoarding guns and ammunition, but that simply isn’t the case. The NSSF’s research shows that young, female, and urban demographics are the fastest growing segments of the shooting community, the majority of which are first-time gun buyers.